This is what a driver's license will look like when residents opt for it be a Voluntary Travel ID. 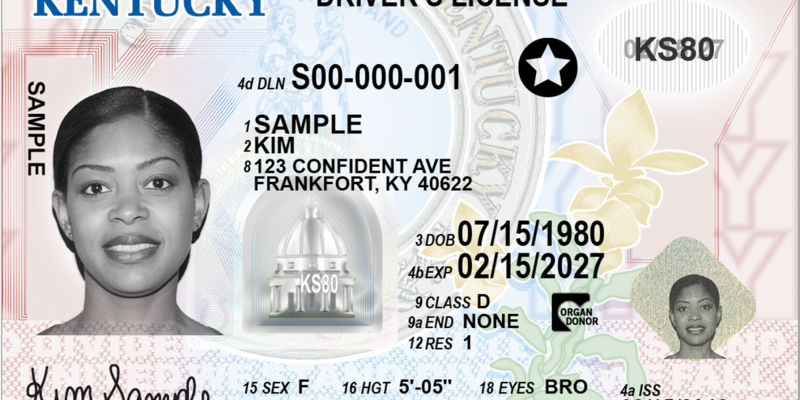 LOUISVILLE, KY (WAVE) - The rollout of new, more-secure Kentucky driver’s licenses has been delayed, again. In January, the Kentucky Transportation Cabinet said the rollout of the new IDs would begin in March, and all 120 counties would be using them by May. But the new licenses are still being tested. When the testing is complete, the rollout will begin with the pilot phase taking place in Woodford and Franklin counties. State officials say the new licenses, which will meet the standards of the Federal Real ID Act of 2005, will be available statewide by the end of the summer. The licenses have added security features to bring them up to federal standards. A standard license will cost $43 and a Voluntary Travel ID will cost $48. Both last for eight years. After October 2020, everyone will need a Voluntary Travel ID to board an airplane for a domestic flight or enter a military base or post. Current Kentucky licenses are good until their expiration date. 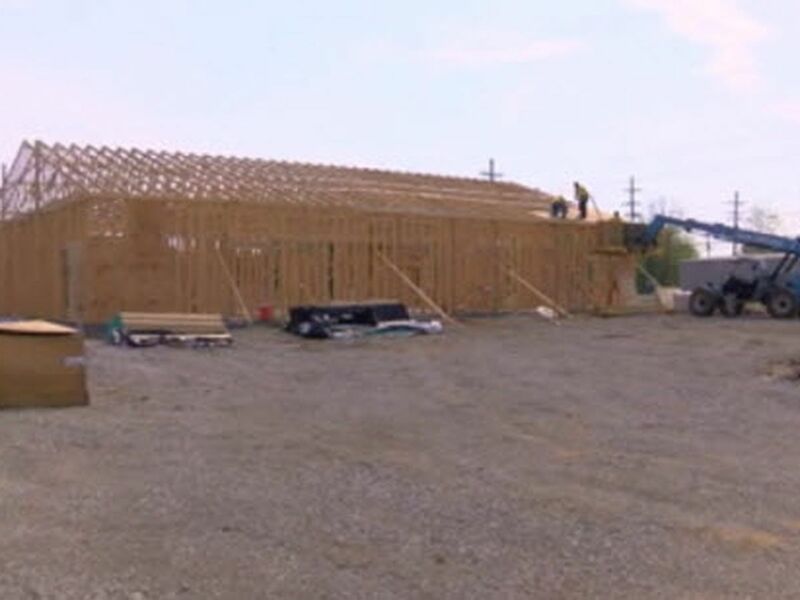 Residents with a license that does not expire before October 2020 can opt to pay a $15 fee to upgrade to the new license.